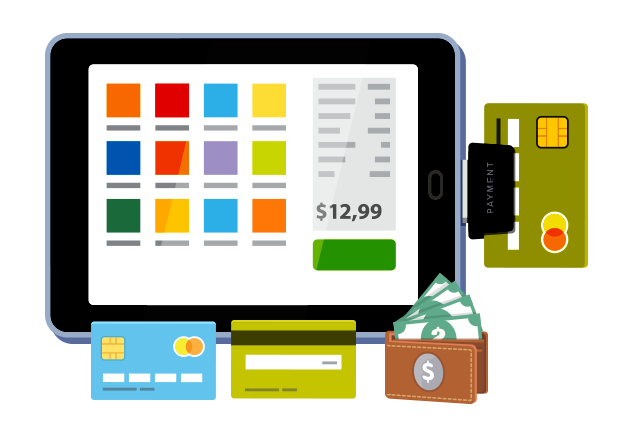 We provide a tab based POS management software for restaurants. It wirelessly automates the ordering operations in the restaurants. Fast ordering operation helps to increase the table sales. It also helps to improve the customer service and reduce the labour cost involved. Tab based ordering operation with improved customer service. Secured and accurate wireless transfer of Orders. The billing is done simultaneously at the time of taking order. Optimum staff utilization reduces the labour cost.